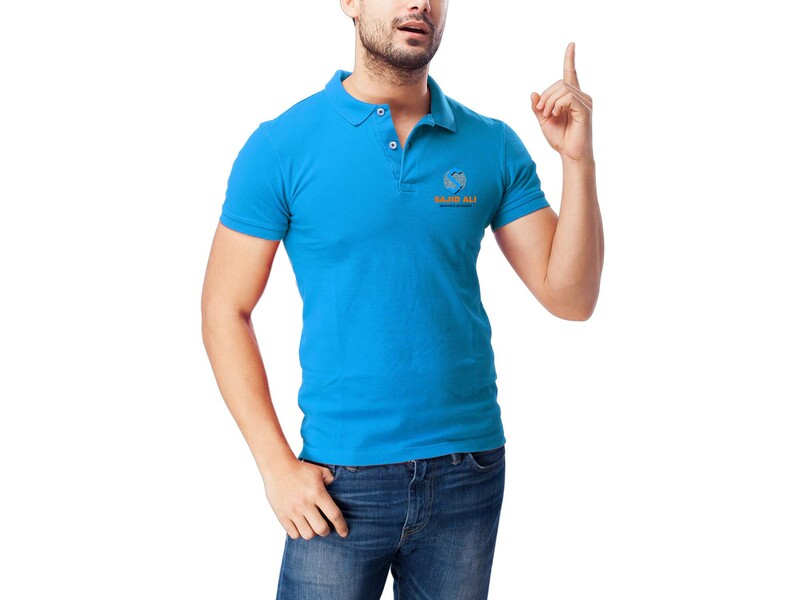 A polo t-shirt is a classic when it comes to modern fashion, mainly because it can be used for any casual occasion, social gathering, and a lot of times, professional workplace. That’s why a lot of companies and establishments design uniforms that contain a polo top with bright and fun colors. And this is what makes this free polo t-shirt mockup created by Sajid Ali a useful tool to present different company logos and designs you’d like to share with your clients. The t-shirt is worn by a man with a simple pair of jeans in various positions. But rest assured, all the focus is on the polo t-shirt alone. Using Adobe Photoshop to edit this incredible resource, you can easily insert your graphics in a matter of seconds and make sure that the design is up to your standard.